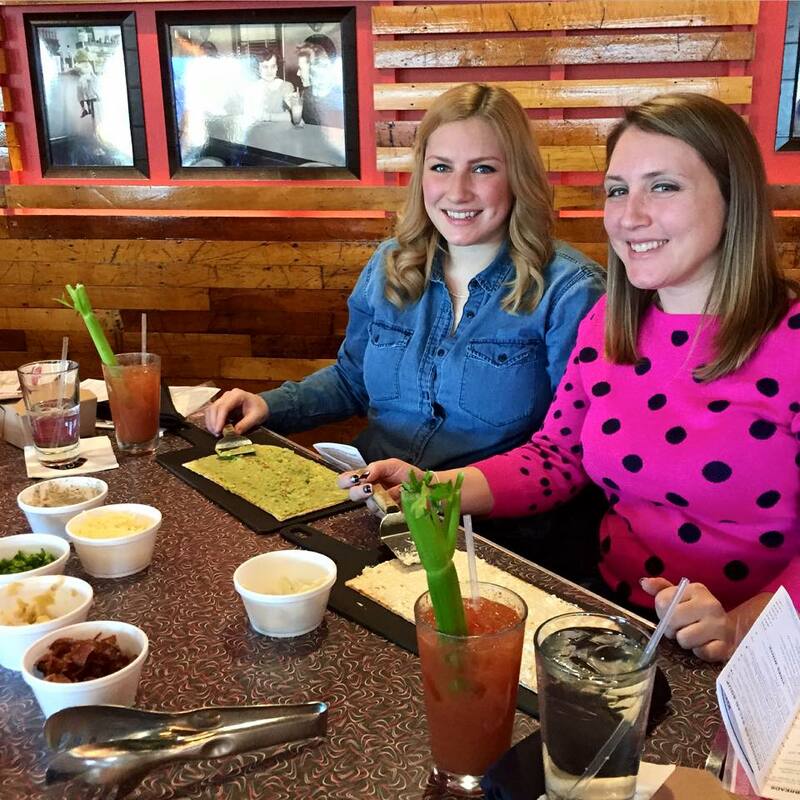 KitBar Cooking Classes combine food and fun! For more information or to register for a Cooking Class, please email cookingclasses@stonescove.com. Thank you to Lace and Grace for the blog post on our Cajun-inspired Cooking Class! Photos by Tara of Lace and Grace. Check out the full post here. Ring in the New Year at Stone’s Cove!